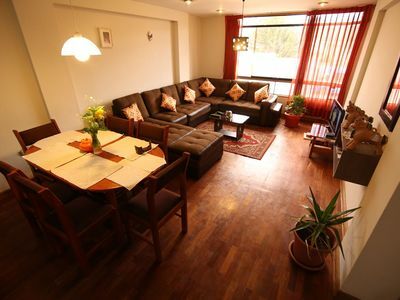 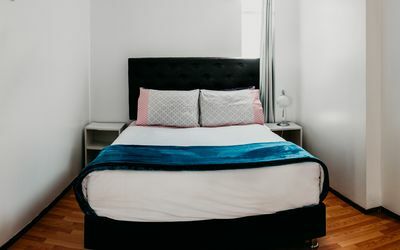 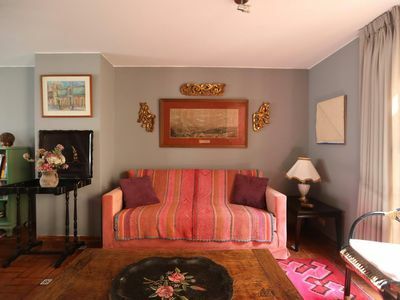 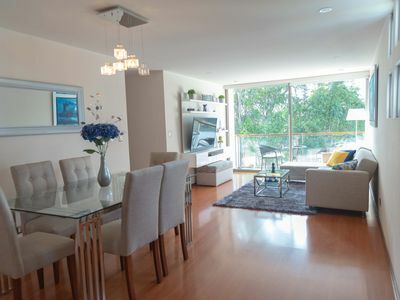 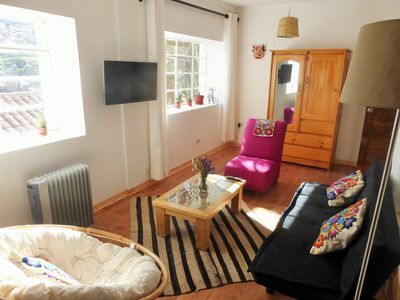 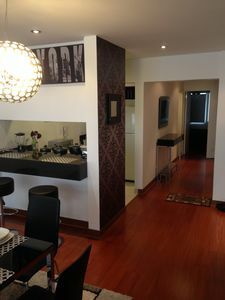 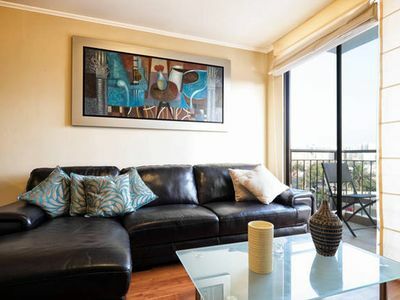 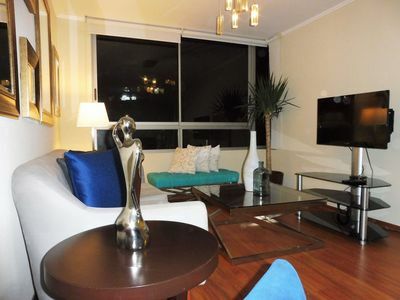 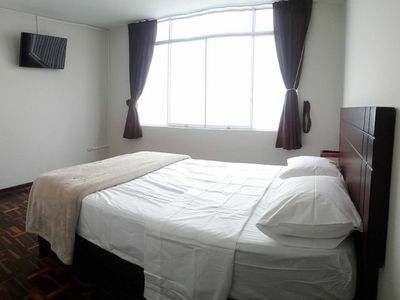 Modern and Contemporary Studio located in one of the most cosmopolita and bohemian districts of Lima, PE. 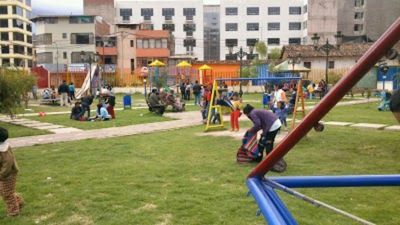 Enjoy a wide selection of cultural and art activities, as well as bars and restaurants where you can enjoy your weekends. 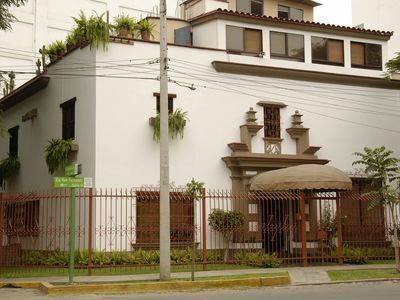 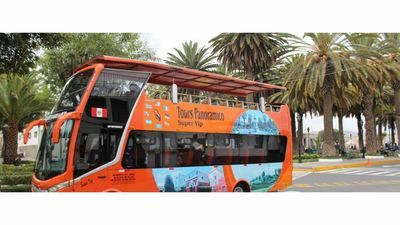 Barranco is considered to be the city's most romantic and bohemian, being the home and working place of many of Peru's leading artists, musicians, designers & photographers. 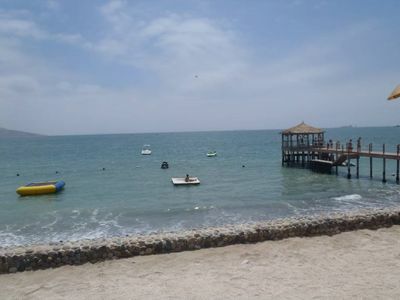 In the 19th-century, it was a very fashionable beach resort for the Limeño aristocracy. 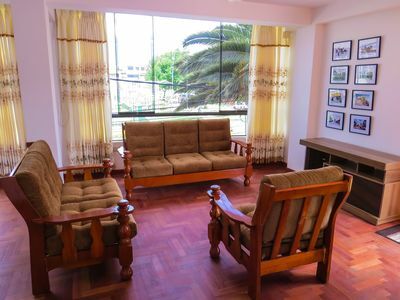 The apartment is part of very innovative urban complex with great common areas such a gym, BBQ and bar areas with ocean view. 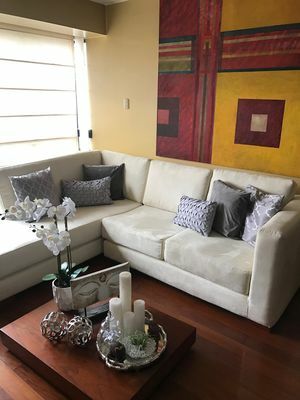 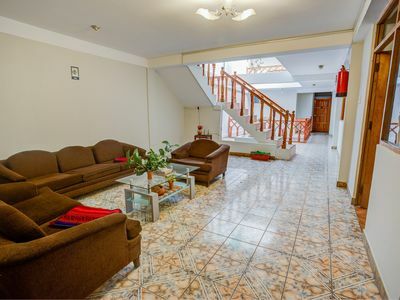 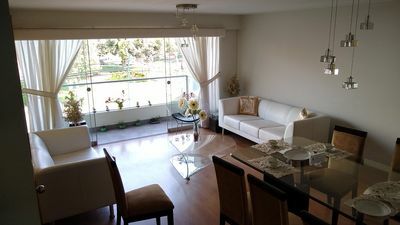 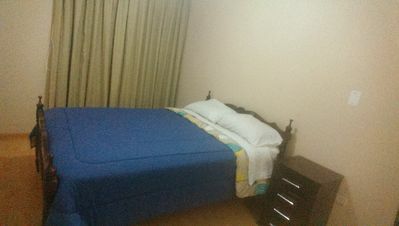 GREAT Location MIRAFLORES NEW Modern Quiet Apart. 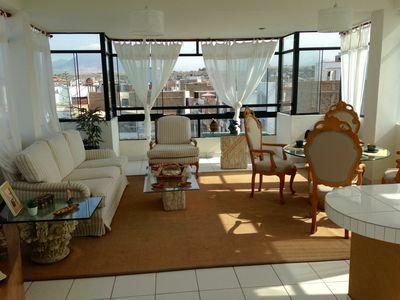 Luxury and Spacious house in Miraflores! 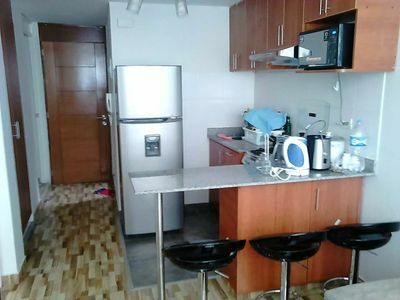 350m2!